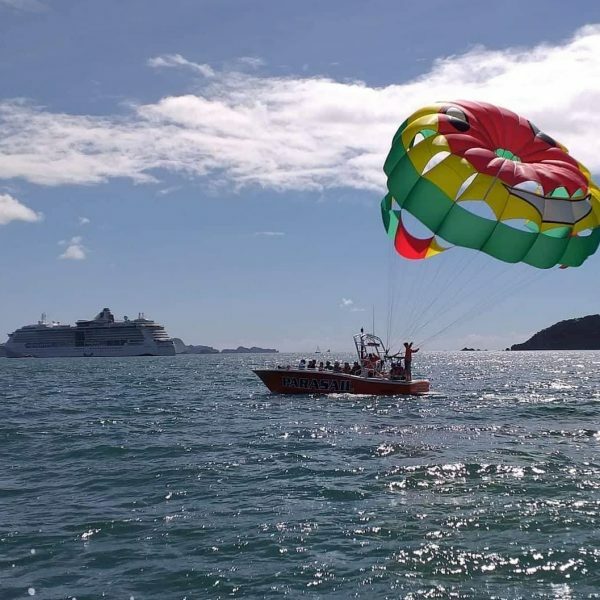 We had both Flying Kiwi and Nauti Kiwi flying higher than ever with our ever so smiling Parachutes towed behind. Have you check out our latest addition to the family “Rasta bob”. Isn’t he just too cute? Our Cruise ship season is almost over with close to 65 ships coming into our Bay this season. 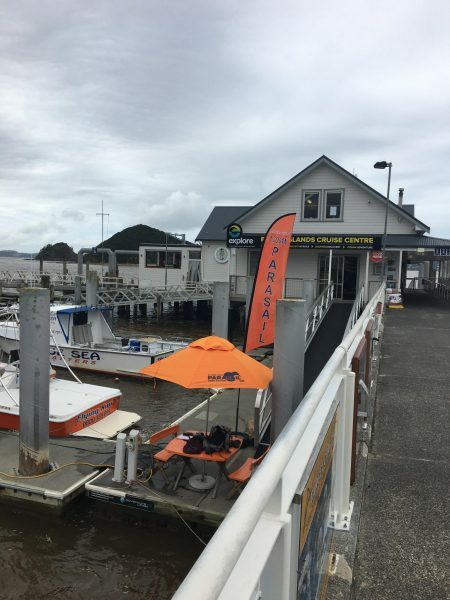 It is so great to see Paihia and Russell filling up with ship passengers, eating ice creams and shopping in our local stores. Our fabulous team of cruiseship ambassadors are doing a fabulous job in making them all feel welcomed and telling them all our little tricks and stories (some might even be true) Welcome back again next year! We are still out there flying high and love a chat if you are passing by, you know where to find us.